Alternatively, order online for an introductory offer of £185. 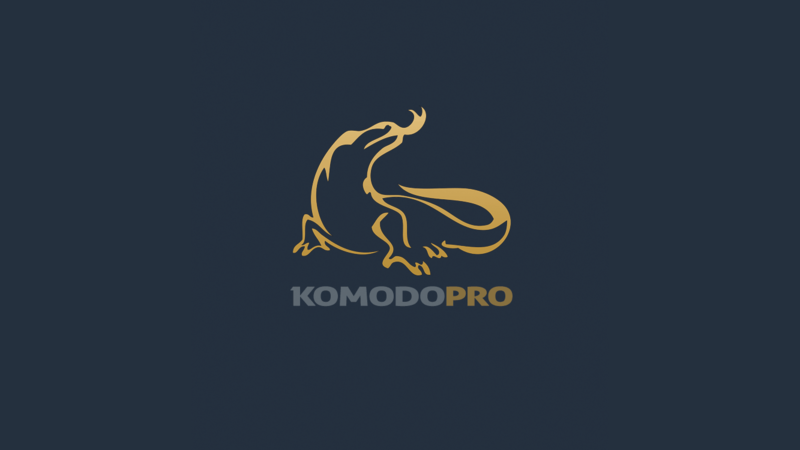 © 2018 KOMODO PRO. All rights reserved.